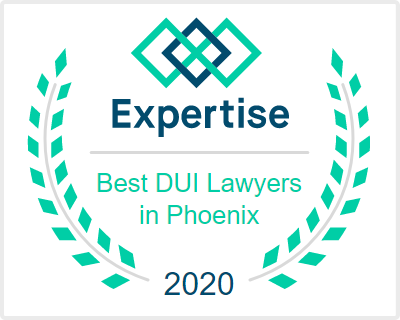 Aaron is one of the premier Criminal Defense Attorneys in Phoenix with the knowledge and understanding of complex case litigation. 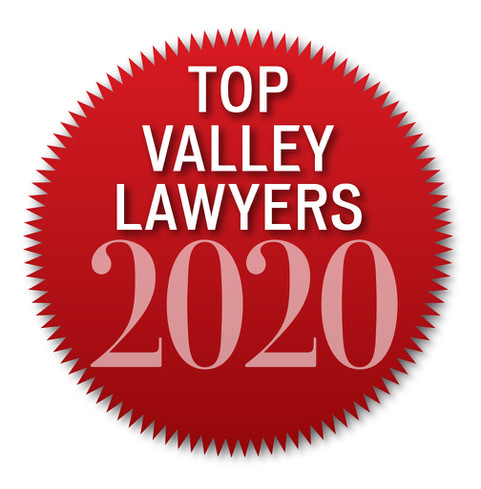 He acquired his experience by defending approximately one thousand individuals facing criminal charges ranging from a traffic ticket to second-degree murder. 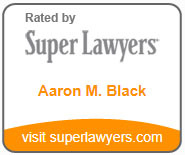 As a Criminal Defense Attorney, Aaron regularly defends individuals charged with serious crimes that carry life-altering punishments and ramifications. 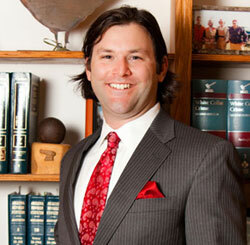 He has successfully defended numerous jury and bench trials. Please see below to read his DUI & Criminal Defense Case Results. My client the wrong admin per se/implied consent form that was deemed the equivalent of coercion by the Arizona Supreme Court. 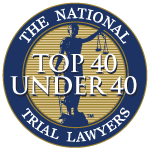 My client was looking at 3 to 12.5 years for allegedly falsifying her employment application. 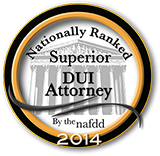 I was able to get the charges against my client reduced to a regular DUI. Criminal Damage (Scottsdale) - Dismissed on he morning of trial - 10/2/2015.